Kasky Mediation Group is a full-service mediation firm featuring some of the finest and most experienced mediators in South Florida. 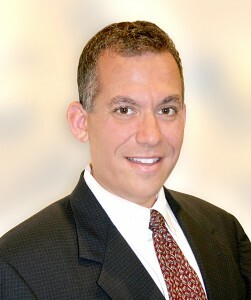 Jeffrey A. Kasky, Esq. is Florida Supreme Court Certified in Family, County, Circuit Civil and Appellate Mediation (Mediator #21282CFRA). 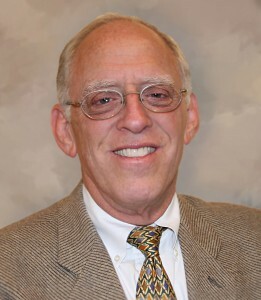 Robert A. Kasky, Esq. is Florida Supreme Court Certified in both Circuit Civil and Appellate Mediation (Mediator #21863RA). 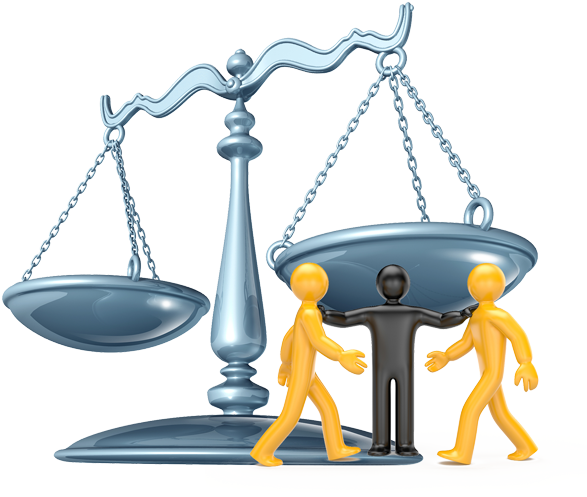 Our mediators have decades of legal experience. We did not just hop on this bandwagon. Customer service is key. Our mediators are easy to schedule, and show up on time! True neutrality is a crucial quality of an effective mediator. We have no dog in your fight. Save yourself or your clients tens of thousands of dollars by using Alternative Dispute Resolution. We can help! Contrary to popular belief, adoption disputes CAN be resolved in mediation. We are very experienced in this field. 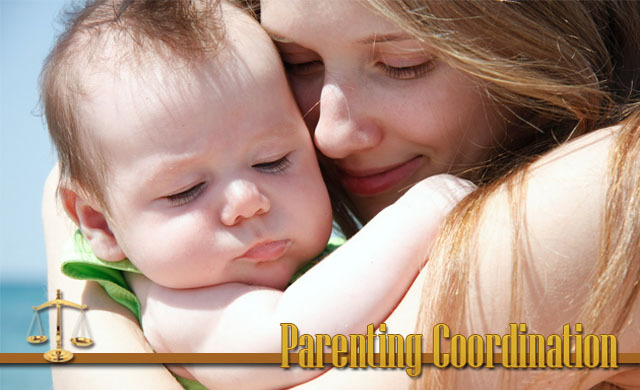 Whether by court order or voluntary participation, a Parenting Coordinator can help divorcing parents create a plan that’s best for the children. 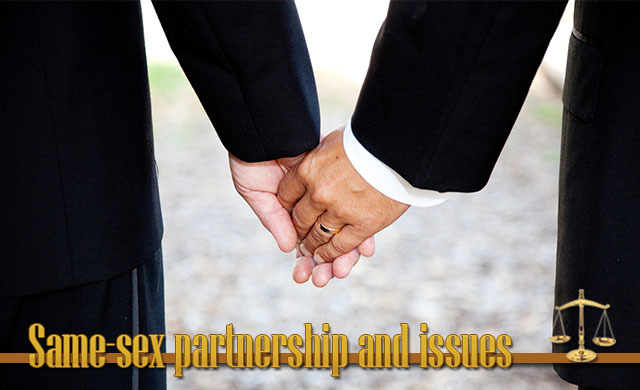 Kasky Mediation has the necessary skills to effectively manage Alternative Dispute Resolution and has been highly successful in resolving differences using mediation and negotiation. Through mediation, we are a neutral third party that facilitates communication between parties and assists them to find common ground.